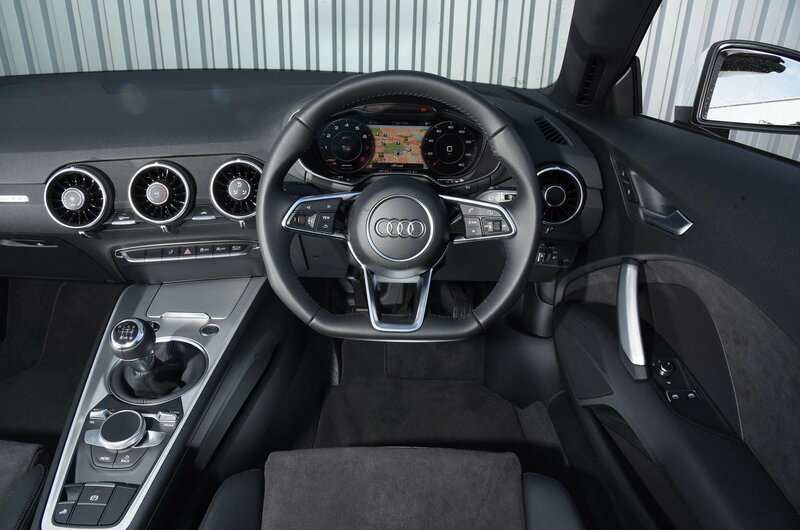 Used Audi TT Review - 2015-present Servicing, MPG, Insurance | What Car? What used Audi TT sports will I get for my budget? 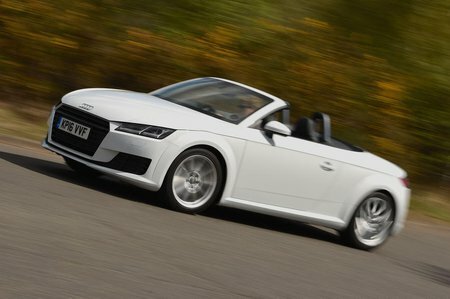 Prices start at around £18,000 for the cheapest Audi TT Roadsters on the market at the moment, although you might want to bump your budget up to £19,000 for a low-mileage early car. For a low-mileage TT S, you can expect that figure to be closer to £30,000. How much does it cost to run a Audi TT sports? By the standards of a two-seat sports car, very little, actually. Every version of the TT offers either competitive or class-leading fuel consumption figures; the cheapest 1.8 unit, in particular, looks very efficient. As you’d expect, TTs are cheap to tax, too. Examples registered after 1 April 2017 will all cost £140 a year to tax, unless they cost more than £40,000 when new (a caveat reserved only for high-end versions or cars laden with options), in which case a £310 surcharge applies. Cars registered before 1 April 2017, under the old tax regime, are generally quite affordable; even the 2.0 turbo shouldn’t set you back more than £155 a year, while diesel versions can be taxed for as little as £124 a year. Audi servicing is more expensive than more mainstream manufacturers’, but among the TT’s rivals it should actually work out one of the cheapest. What’s more, when your TT hits three years old, it’ll be eligible for Audi’s fixed-price service scheme for older cars – prices for which are very competitive.